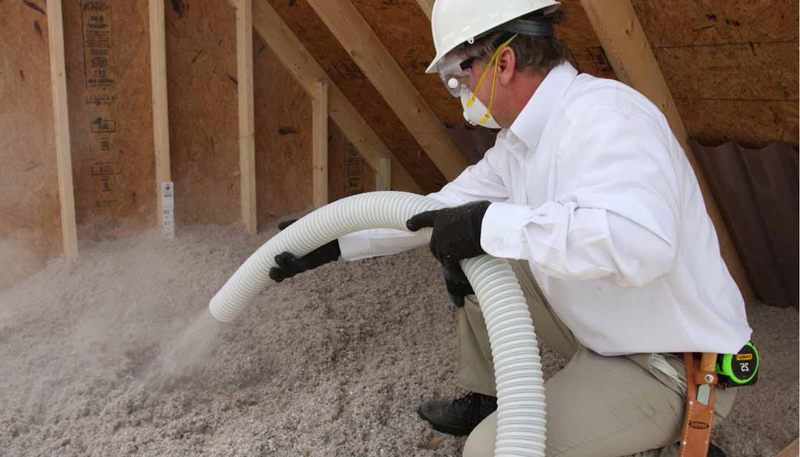 Pest Control Insulation is focused on making connections with individuals and business who enjoy superior and innovative pest control products, equipment, supplies, and service. We love to discuss how TAP® Pest Control Insulation could benefit you and answer any questions you have. Our customer service specialists are available Monday through Friday from 8:30 AM – 5:00 PM ET. Every time the phone rings or an email hits our inbox, we hope it’s YOU! Whether you are interested in becoming a provider of TAP® Pest Control Insulation or are a homeowner looking for a provider in your area, simply complete the contact form below. One of our amazing team members will respond momentarily. Please remember to fill out the form completely as some fields are required. I would like to become a provider of TAP® Pest Control Insulation. I would like to find a provider of TAP® Pest Control Insulation in my area. I would like to obtain an equipment or supply quote. I would like more information about TAP® Pest Control Insulation. I would like to share that your product is awesome (share the love below). I would like to attend a free informative webinar about TAP® Pest Control Insulation. What time of day could you attend a webinar? What day of the week could you attend a webinar?